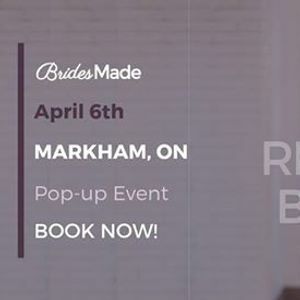 Markham Pop-Up Dress Fitting Event! 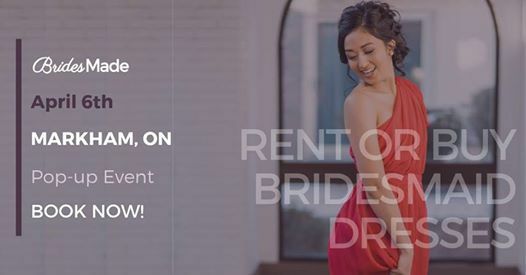 Book your 1-hour appointment now with one of our BridesMade stylists to try on our beautiful dresses in Markham, ON! 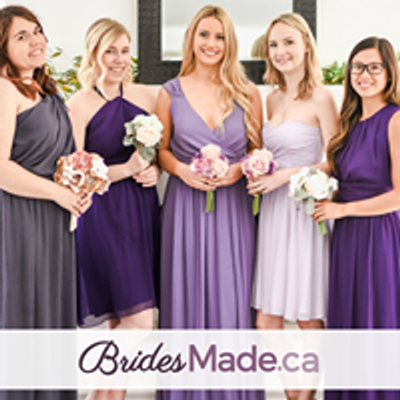 We'll help you find the perfect colour and fit for the event – each party will receive their own coupon code to use towards their final rental or purchase. Limited space is available, so book now! Don't see a time that works for you? No problem, reach out to our stylists at YXBwb2ludG1lbnRzIHwgYnJpZGVzbWFkZSAhIGNh and we'll see if we can help!